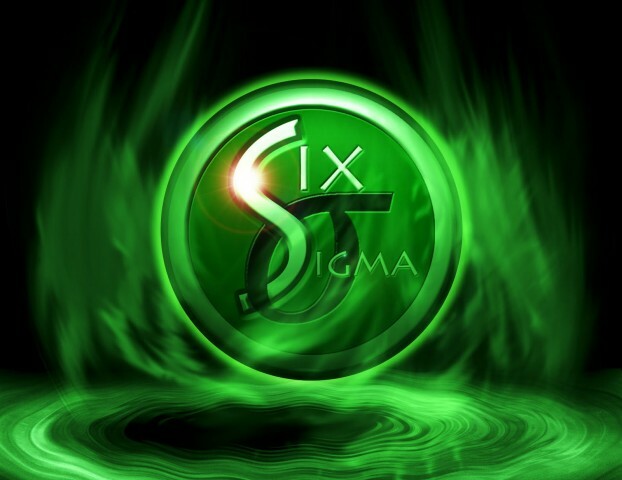 Six Sigma is a process created by Motorola in 1985 and popularized by General Electric a full decade later. It is, in essence, a sort of quality assurance method. Six Sigma seeks to minimize the possibility of faulty products or incorrect business procedures. It does this by following a specific path reviewing every aspect of a process to identify any possible fault, then seeks to correct that fault. Six Sigma is broken up into two smaller methodologies. Each methodology focuses on a different aspect of business. The DMAIC methodology focuses on reducing the possible error in business processes. The alternative is DMADV, which focuses on quality and consistency in manufacturing products. The DMACV methodology also follows five steps, but does not have the optional first step. It was designed for the manufacturing process and focuses on eliminating defects in an actual product. The goal is generally stated to be less than 3.4 defects per million products manufactured. This process is also known as DFSS, or Design For Six Sigma. Using these two methodologies, companies are able to drastically cut down on the time and expense wasted by faulty products and business processes. That is the heart of the Six Sigma process — eliminating unnecessary expense and removing flaws from finished products and processes for maximum customer satisfaction. Peter Wendt is a freelance writer and business owner in Austin, Texas. Wendt decided he needed to better organized with his business, and enrolled in business methodology classes, and feels better prepared to continue running his business. Next story Do You Have What It Takes To Become A Successful Lawyer?